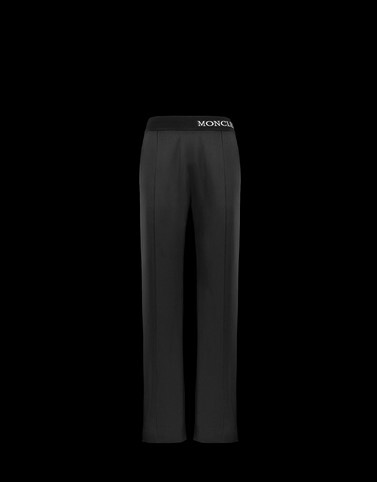 The perfect trousers for a city lifestyle. With their underground nature and modern lines, they are a mix-and-match of innovation and essential style ideal for those moments of free time. A garment with the character of a professional runner, they feature contrast colour side stripes that highlight their personality.